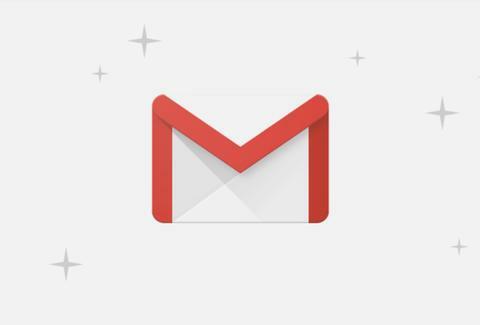 Gmail's all-new design arrived on Wednesday, and a huge glut of new features are now available with the overhaul. 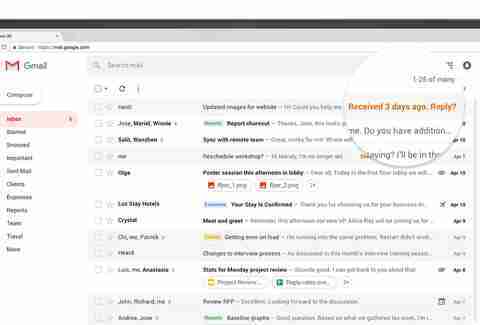 The revamped Gmail lets you snooze emails, send smart replies, use confidential mode, and work with a handy new sidebar that'll let you navigate away from your messages without opening new tabs. That said, not all new features are immediately available, but Google is reportedly opening up the gates for more new updates to rollout on an ongoing basis. Enabling the new Gmail varies between personal and business accounts, but if you're looking to take advantage of the new version immediately, here's how to get it right now. As stated previously, this isn't available to everyone immediately upon launch. But keep checking periodically, because the new version will eventually become available to all Gmail users. You can't do this on your own, but your system administrator can. If you'd like the new Gmail for your work or school account, have your administrator request to access Google's Early Adopter Program. They can do this through the Google Admin Console. As noted earlier, Google's flagship product has way more to offer. You'll have the ability to snooze messages, meaning you can delay the arrival of certain messages in your inbox by hours or even days. There's a Google Calendar integration that weaves the scheduling tool into the regular Gmail interface. And for when you need to destroy receipts from those inevitably embarrassing or typo-laden messages, there's Confidential Mode, which allows you to send self-destroying messages and can prevent recipients from forwarding, copy and pasting, or printing certain messages. That's really just the tip of the iceberg, too.